In 2019, total Saudi chicken meat imports are forecast to reach 675,000 MT. Foodex Saudi is Saudi Arabia’s Leading International Trade exhibition 100% dedicated to the food and drink industry. 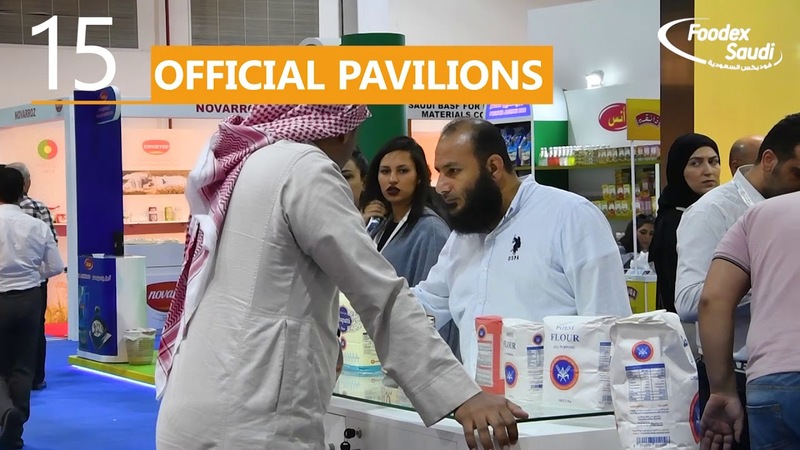 Professional Saudi buyers from the mass distribution, retail, manufacture, and hospitality industry will have the opportunity to source products from over 51 countries, and trade with exhibitors displaying a wide range of global offering of food and drink products and solutions.